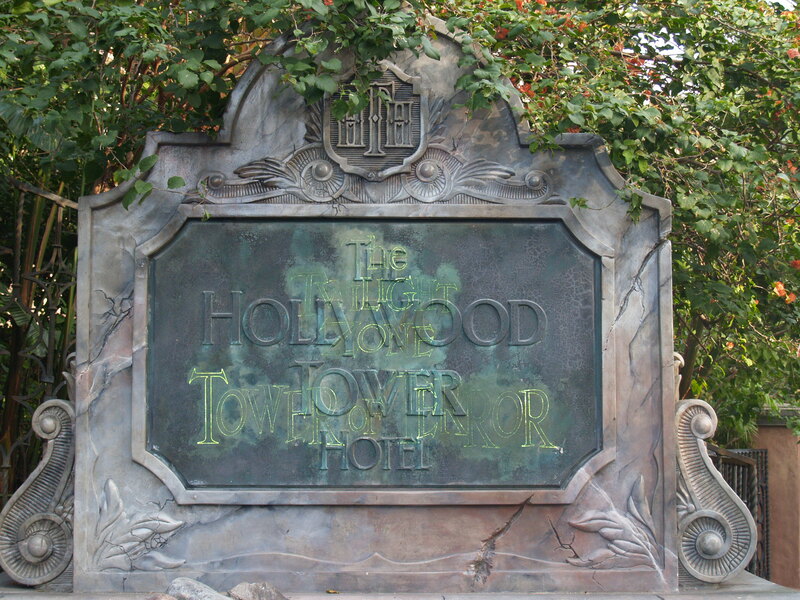 One stormy night long ago, five people stepped through the door of an elevator and into a nightmare. That door is opening once again, and this time, it’s opening for you. 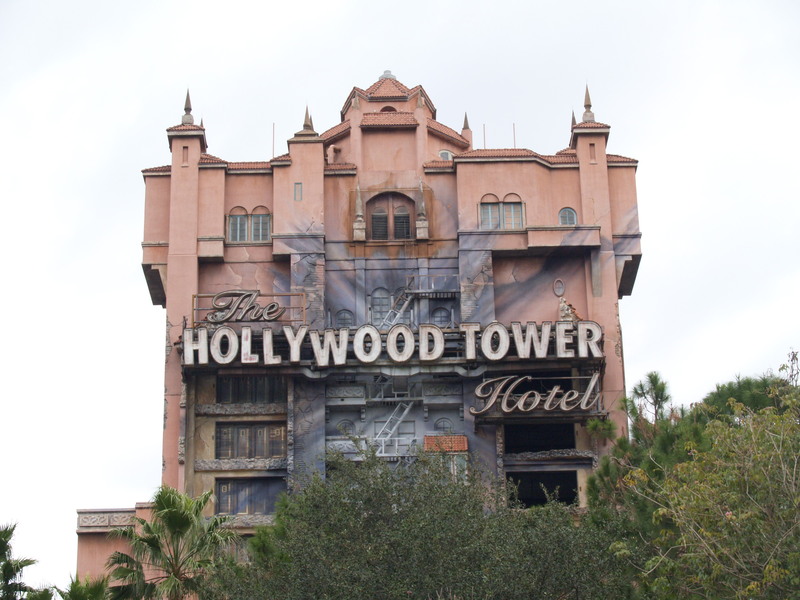 The Tower of Terror looms over Hollywood Studios at the end of Sunset Boulevard. 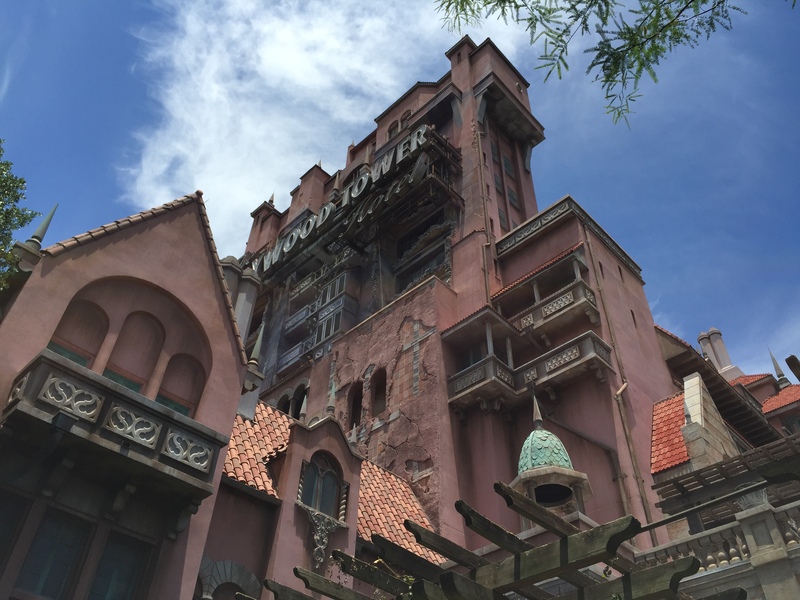 Upon entering the queue, you observe how dilapidated everything around you is; you can hear people screaming as they drop 13 stories into the Twilight Zone. 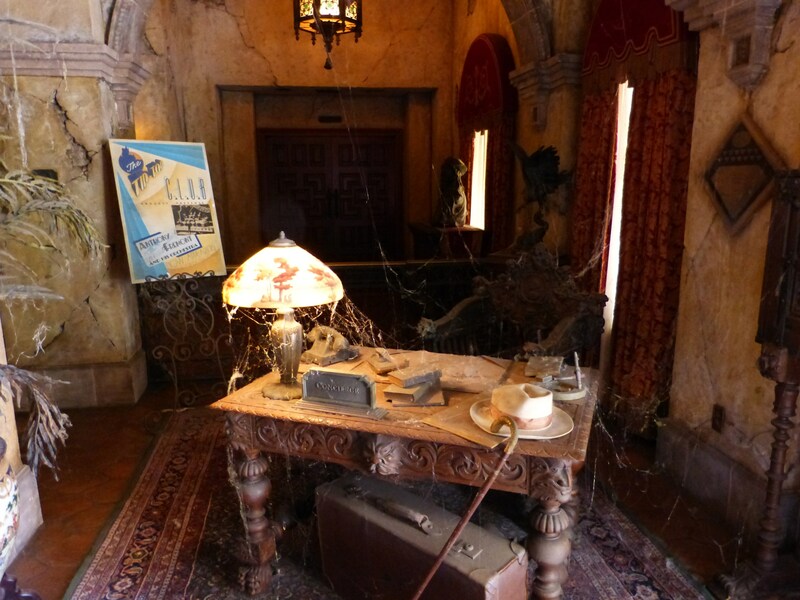 When you enter the hotel lobby, you notice a layer of dust and cobwebs in the once pristine room. Next you are funneled into the library, where Rod Sterling introduces you to tonight’s episode of the Twilight Zone. Passing through the library, you head into the boiler rooms where you climb abroad the maintenance service elevator. Good luck. The time is now. On an evening very much like the one we have just witnessed. 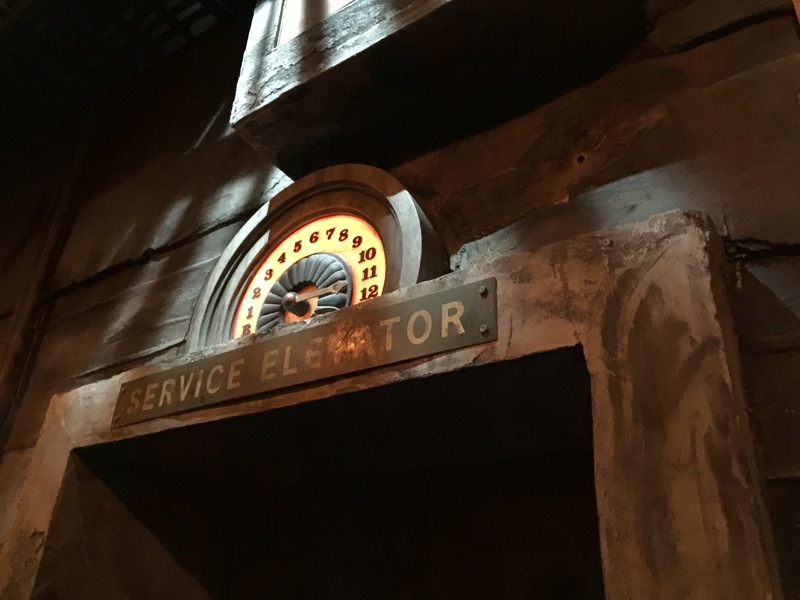 We invite you if you dare to step aboard because in tonight’s episode, you are the star and this elevator travels directly to the Twilight Zone. 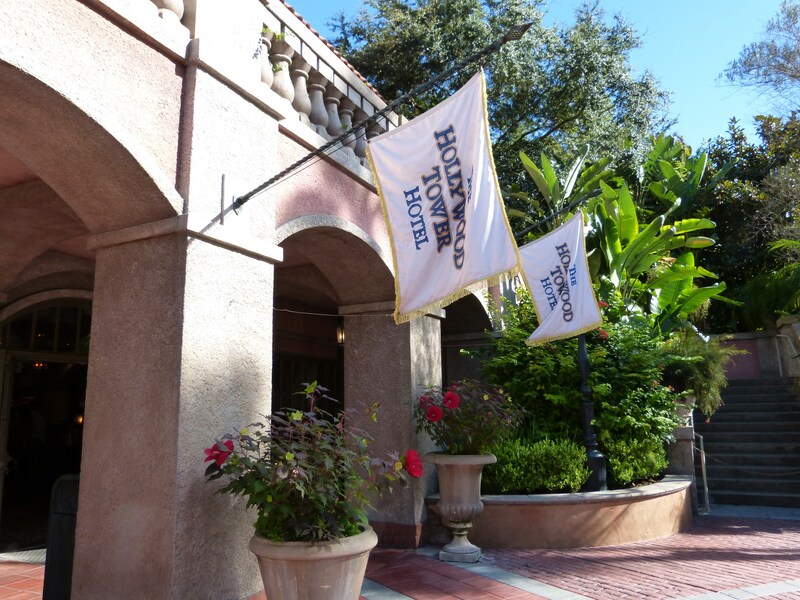 Wheelchair/ECV transfer: Per Disney: Guests must transfer from motorized scooter or ECV to an available wheelchair, then from the wheelchair to the attraction/ride vehicle. 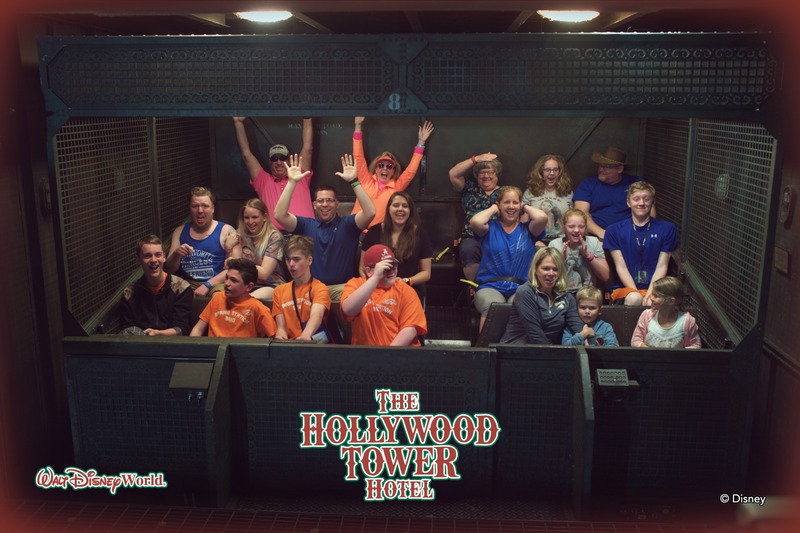 Tip: Each drop profile is different, so ride Tower of Terror multiple times for different experiences! This week we will examine the seven movies your family should watch or rewatch before your next Disney World vacation! The first ever in the Mouse Monday series! 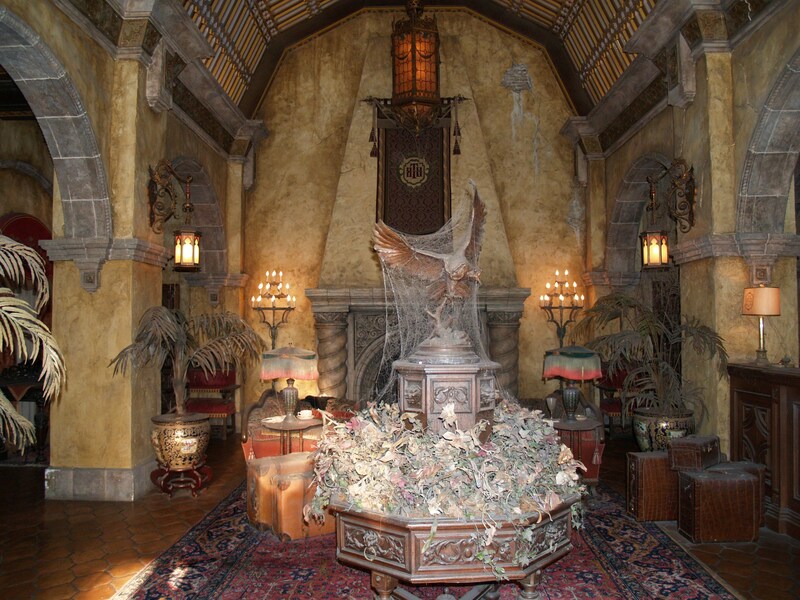 Check out these seven magical dinosaur experiences at Walt Disney World!